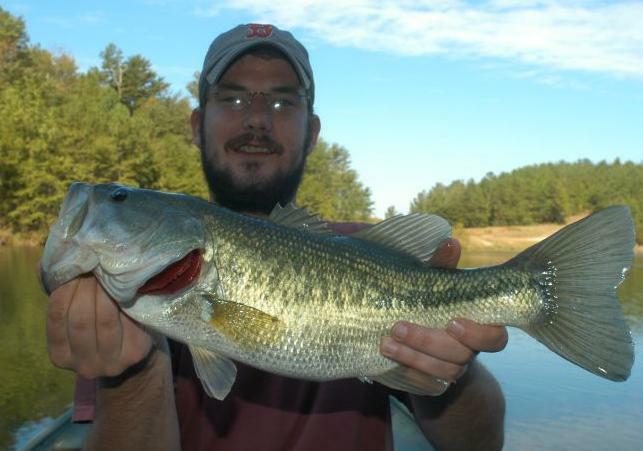 John Kinney was Black Warrior Riverkeeper’s Legal Program Coordinator throughout 2006 and 2007, Program Director in 2008 and 2009, and then become full-time Enforcement Coordinator in 2010. His title changed to Staff Scientist in 2018 as he took leadership over the organization’s new Ambient Water Quality Monitoring. John investigates facilities’ compliance with environmental laws, provides permit suggestions to government agencies, and assists Nelson Brooke, Riverkeeper, with the patrol program. He and Nelson are experienced in collecting pollution samples for laboratory analysis. John graduated from the Altamont School in Birmingham before graduating from the University of Vermont with a Bachelor of Science degree in Environmental Studies in 2002. In 2015 he earned a Master’s of Science in Civil Engineering with a focus in environmental engineering from the University of Alabama at Birmingham (UAB).